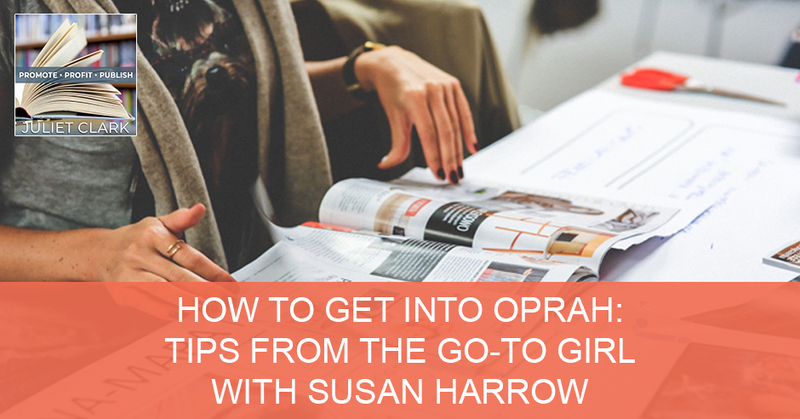 Everybody who’s anybody wants to get on the Oprah show, and Susan Harrow is the go-to person to get into Oprah and O magazine. Susan is a media trainer and marketing strategist. 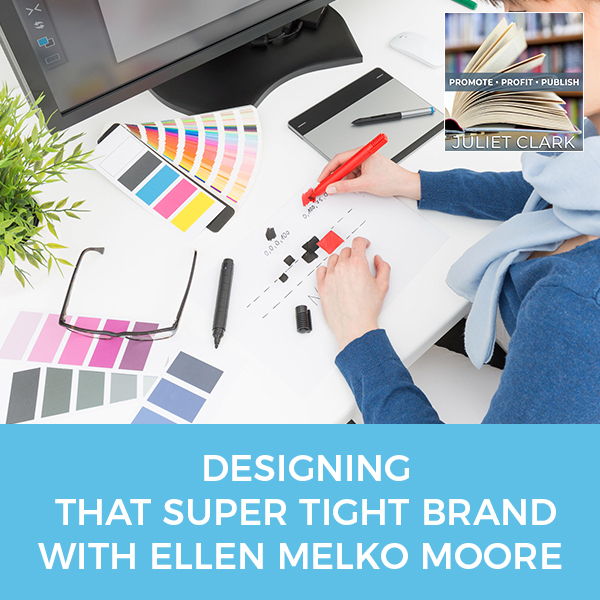 She helps clients shine on Oprah, 60 minutes, The Today Show, Good Morning America, and others. 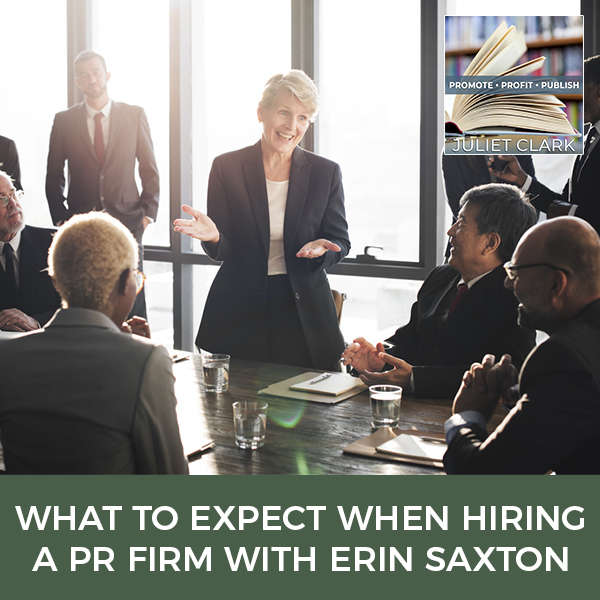 Working previously as a publicist, Susan would get hundreds of calls from people wanting to get on Oprah. 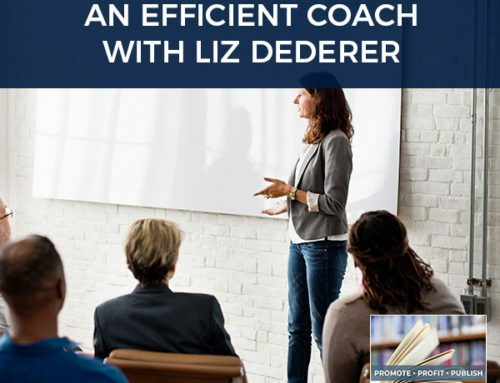 It was out of that need that she created a training class and wrote a book called The Ultimate Guide to Getting Booked on Oprah. When Oprah went off the air, people switched to O, The Oprah Magazine. 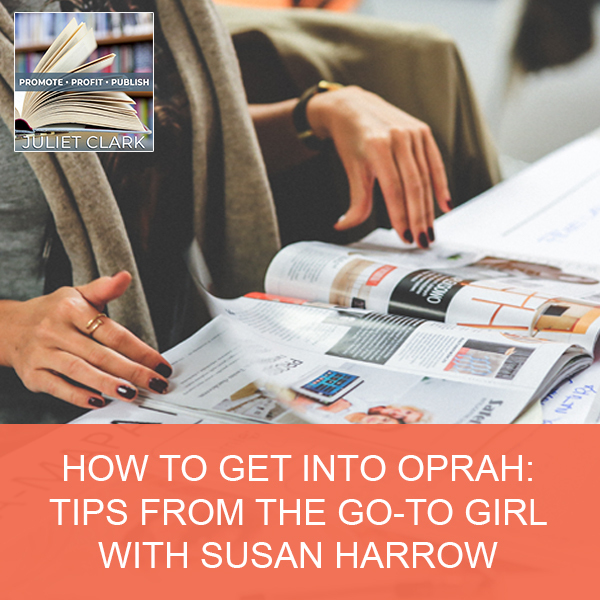 Susan shares her success system for people to have a way better chance than their competition of getting into Oprah’s magazine. Our guest is Susan Harrow. Susan is a world-renowned media coach and martial artist. For many years, she’s run Harrow Communications, a media consultancy where she’s media trained thousands of CEOs, celebrity chefs, startups, entrepreneurs and authors. She’s helped clients shine on Oprah, CBS’ 60 Minutes, The Today Show, Good Morning America, The New York Times, Inc., O, Parade, People, Vogue, it goes on and on. What you might not know is that she’s a black belt in Aikido and was almost sold into slavery by a Bedouin Sheikh for ten camels and a mule. You can get her free PDF download that shows you the Fifteen Best Places Where You Can Fit Into O Magazine. She’s here to talk about how to get you into Oprah’s Magazine. Welcome, Susan. Thank you so much for having me. It’s such a delight. I have a black belt in Taekwondo. You have one in Aikido. What’s the difference? Is Aikido the one where you can take me to the ground and kill me with your hand? Aikido is called the art of love and harmony. What we do is we use the attacker’s energy to move them to where we want them to go, where they think they want to go. If somebody is, for example, punching you, we would continue to direct that hand so they’re already going forward. We would help them continue to go forward to take a roll or pin them. We use the attacker’s own energy to move them in the direction they’re already going. There’s no resistance. There’s no hard stop. It would be something where we’re redirecting that. It’s connecting, redirecting and throwing or pinning. In taekwondo, if you kicked me, I might either have you continue the kick and pull your foot out from underneath yourself so you would fall or redirect that kick away from my head and redirect you to try to take your balance and have you be at a disadvantage. Since PR is all about storytelling, tell me about getting sold into slavery for only ten camels and a mule? I was in Israel with my family. It was hot there so I was wearing something thin and low cut. This man started following me. My brother was up a little ahead. The man said, “Is that your husband?” I said, “Yes.” He said, “You tell him I want to buy you for ten camels and a mule.” I said, “That doesn’t sound like much.” He said, “You tell him.” He kept insisting to buy me for ten camels and a mule and saying that was a lot. I checked with people before. It was frightening when you’re in a foreign country like that. He kept following until my brother finally said to him, “She’s not for sale.” We escaped in the little towns of Jerusalem. People call you the go-to girl to get onto Oprah and into O Magazine. How did that happen? It happened by accident because I was first a publicist before I became a media trainer and marketing strategist. At that time, Oprah’s show was on and everybody wanted to be on it, particularly authors, your main audience. If you had a book, you wanted to get on the Oprah show. People called me up all the time wanting to get on Oprah. 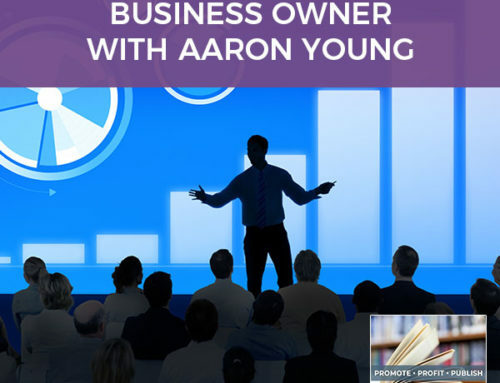 I created a training class that I taught at The Learning Annex. It was a long time ago. I started teaching a class there that was always packed. 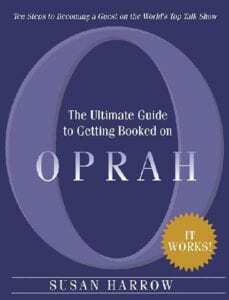 I created a book called The Ultimate Guide To Getting Booked On Oprah because a lot of people weren’t ready for Oprah. Oprah is such that you need to walk a marathon before you run a mile. If you haven’t had any experience getting on media, on local shows or you haven’t done local radio shows, you’re not ready for Oprah. I set about finding out and training people. If you’re ready, great, I’ll train you to be on the show. If you’re not ready, here are all the things that you need to get prepared. When Oprah’s show went off the air, people had no place to go. I thought, “O Magazine can be even more powerful than the Oprah show.” Most people don’t know that. It’s because the show on TV was a super quick hit and you have a lot of business fast all at once. You can use that show for credibility. Once you’ve said you’re on the Oprah show, it’s the crème de la crème, the top of the top. You are already vetted to be on The Today Show, Good Morning America and other top TV shows because if you’ve been on Oprah you’ve already passed that bar. They did have different levels of auditions to get on the show. It’s not like you get invited and then you’re on. You need to pass through those auditions. O Magazine is the same way. You are auditioning for the magazine and because it is the crème de la crème, you want to know how to pitch editors properly that they understand your offer and can see how it fits into the magazine. I wrote How To Get Into O Magazine and created a whole system of success so people would be able to have a way better chance than their competition of getting into Oprah’s magazine. I never knew there was a layered process to that. I thought they call you or you call them and you’re in. It’s the same for Terry Gross, one of my favorite video shows on NPR. There’s a whole audition process for Marketplace, that upper level shows you are auditioning. I’ve media-trained a lot of people who missed auditions, didn’t pass the audition. A publisher would call me or a person would call me and say, “I didn’t get on the Marketplace. I didn’t get on Terry Gross Fresh Air. I had a chance to. Can I have another opportunity?” They media-train with me. They call her back. I had a client who got the publisher to call back Marketplace. The client passed the audition so he could get on that show, which was important for his particular book. You often say that getting into O and Oprah Magazine is like winning an Academy Award. Can you explain that? It’s like getting an Academy Award, like getting the Good Housekeeping Seal of Approval once you’ve been in O Magazine. That is the highest accolade that you can get. That opens doors for you to get into other magazines and to get other media appearances too. The standards are high; people understand that you have passed those standards and you’ve been vetted. The reason why it’s like an Academy Award in terms of the doors that it opened, it’s the gift that keeps on giving in a good way. The magazine is powerful. It’s got a pass on rate of reaching 18,000 potential clients and customers for you. That’s an enormous audience. People don’t throw it away so they can open it up and use it for years. Most magazines people throw away. A lot of the research I did say that people do not. They go back to it over and over again to buy gifts, to hire people, to go through programs, to give money to non-profits. It is something that has a long-lasting value. Some of the people that I interviewed for the actual eBook and the whole system of Get Into O system for success said that they used that spread. One woman used it in her bakery; another used it in her nonprofit. When somebody walked into their physical space or saw it on their website, it’s like, “You’re associated with Oprah.” That is forever. That’s something that lives on and on even if it was several years ago. I interviewed people in 2007 when I first created it. I went back and re-interviewed them, “Where are you now?” Oprah did that in the back of her magazine too. She’s got a section like, “Where are these people?” I thought, “I should do that.” I should find out where are people that I interviewed in 2007 now and how that helped them? That’s one of the things that they told me how they continue to bank on that success and how impressive it was to everyone. You have that forever. An offer for your audience or an author that we know what that stamp of approval is for that and that can sell hundreds of thousands of books in a stamp. Is there a particular genre or certain types of products and services that O Magazine looks for? They need to be beautiful. They need to be packaged inside and out in a beautiful way. They need to have the content that moves women if we’re talking about books. We are talking about a huge gamut of books including poetry, which is not accepted everywhere. Children’s books, that’s the one caveat. I haven’t seen any reviews of children’s books. Pretty much the gamut of literary fiction, nonfiction, poetry, self-help, all of that is in the realm of that. I’m assuming she looks at products and services as well since you’re talking about physical stores. 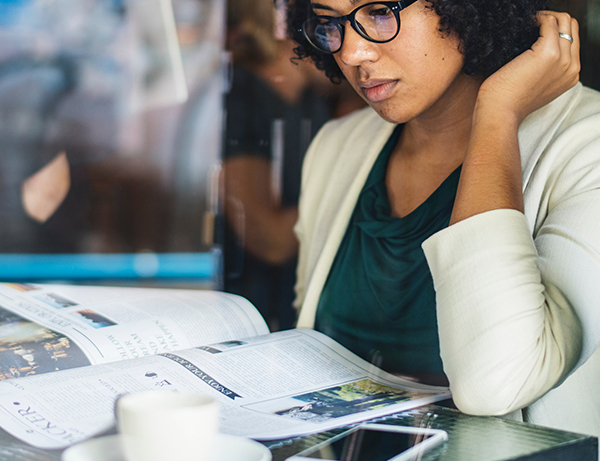 Getting On Oprah Magazine: Your message should be consistent across all platforms because editors look at your social media, your website, your future product, and all of that. Food, fashion, fitness, wellness, everything if you’re on the cutting edge of technology, it’s all in there. If you have a product, whether it’s technology or wine, that has a huge capacity in the magazine. If you do have a product, once it’s been featured in the magazine, those are what the editors look at first for Oprah’s Favorite Things. That’s not the only place they look at favorite things. They take a look at like, “What do we feature for the whole year for Oprah’s Favorite Things?” If you get into Oprah’s Favorite Things, you can be a millionaire overnight. If anybody gets into Oprah’s magazine, you double or triple your business overnight. If you get into Oprah’s Favorite Things, we’re talking almost instant millions or hundreds of thousands of dollars. That is also sustained over time because once you’ve gotten that, you capitalize on that. Those businesses are sustained. It’s not a onetime thing like being on the TV show, which is more of a quick, one-time thing where there’s more of a rush. Being in the magazine like that and doubling, tripling your business. 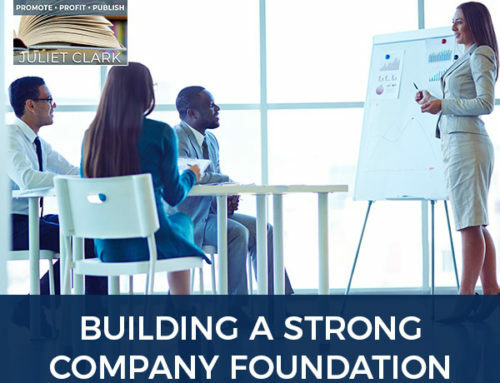 As long as you ramp up your business, that is sustained. There’s the capacity for everything of interest to women. That’s the one caveat is it’s got to be of interest to women. It’s got to be beautifully packaged inside and out and created in such a way that’s an angle that shows that it’s something that women need, that women want, that will help them in some way internally or externally. That brings a good point to the whole packaging. They’re coming to you for media training, but that’s only one piece of it. Everything has to be well-branded. It’s the perception that the public tested it before you ever get on there. It has to be visually nice. It has to have a great message. It has to be all interconnected with all of the products you have out there. That’s important. I do work with them not necessarily on the branding, but making sure that everything they do, say or think from their words to the website are in sync. 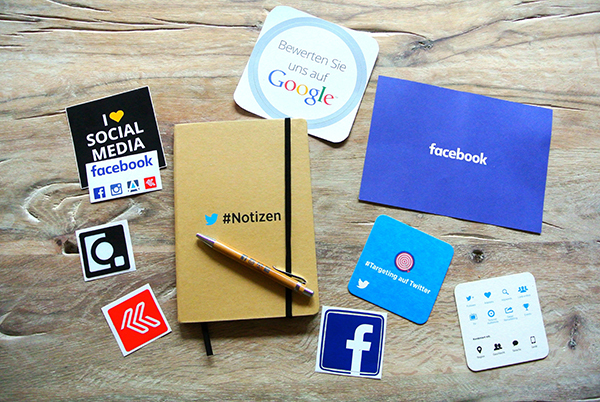 The message is consistent across platforms because when editors vet you, they look at your social media. They look at your website. They look at your product. All of that has to be in complete unison. It does have to be gorgeous. Your photography has to be top notch too. That’s super important to have something that’s super beautiful. I had a client. One editor loved her cookies and bought them personally. It never made it into the magazine because even though I recommended that she get a professional stylist and photographer, she insisted on doing her own photos, which did not look professional. They’re not up to the quality of Oprah. She didn’t make it into the magazine. The editors already loved the taste of the cookies, but they weren’t up to visually. Sometimes what happens is an editor does love what you have, but it’s not packaged properly. 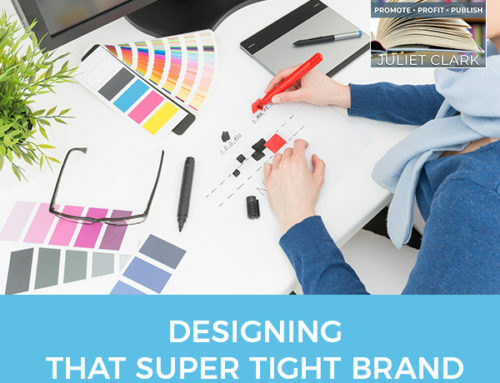 Adam Glassman has asked people at trade shows, “I’m considering this for Oprah’s Favorite Things, but it needs to be completely repackaged.” If you have a product or a book or anything that they ask you to repackage, you want to do it instantly. You don’t want them to ask you to repackage it. You want to have it already beautiful, packaged and be something enticing that they can’t resist it. If you’re in competition with three different people for a book or soap and somebody else already has a beautiful website, beautiful photography, the soap smells good and it feels great. The book is wonderful, they’re going to choose the person who already has that in place. That brings up a great point about many businesses out there taking shortcuts, “I have to get this to market,” and not developing all that in a meaningful thing. It’s not for O. You’re not ready for O. If that’s your attitude, that’s also not an Oprah attitude. Her attitude is one of generosity, giving, beauty and compassion. It’s not hurried where you rush it and slap it together. I understand the rush to market. You don’t want somebody to fall apart or not work in any capacity when somebody has got that in their hands, whether it’s a telephone or a toy. Can you share with us three secrets you would give to clients that you’ve interviewed to get into Oprah Magazine? The three secrets are you need to know how to pitch. You need to know how to package yourself and your products. Think about packaging yourself too, your product and then perseverance. Let’s go through them one by one. Number one is pitching. You need to understand how to pitch in a paragraph. 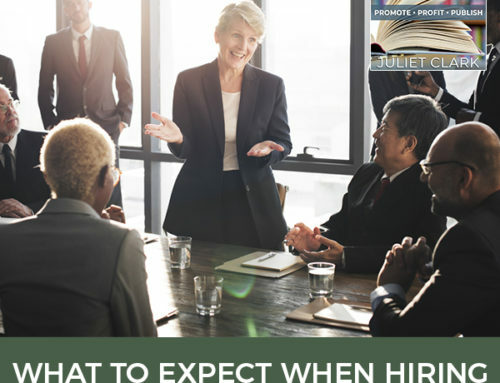 If you can’t capture somebody’s attention in a couple of lines where the subject head is first, and we show you how to write a subject line, how to write a headline that gets the editor’s attention. They’re getting hundreds, if not thousands of emails, every single week. You have to capture them with the headline to read further, read that paragraph and then be inspired to connect with you. That’s the first thing. That has to be done five seconds because if the headline isn’t compelling, they move onto the next one, which is your subject line in your email. Number two, packaging, which you want something to be beautiful inside and out. Even if it’s not physical, if you’re pitching via email for, which I recommend that you do first before you send anything in if you have something physical, even be it a book or food or fashion or whatever that is. You want to get the interest first and be invited to send that business book, product, service or cause. The packaging has to be enticing. Imagine it being opened and that it’s a beautiful present in some way. What is going to capture that attention? Whether it’s something physical or interesting, if you send it in, but also a link to something fascinating. Getting On Oprah Magazine: Study the magazine diligently to understand the quality and the types of things that she’s already featured to see if you do fit in at all in the first place. One of my clients I was working with has a little love jar. One of the things we wanted to do is a link to being able to see the jar. Before she sent it in, because they were personalized, we were able to see it. There was a teacher who everybody loved and people sent in their sentiments on paper. She makes them into fortune cookie size things and then puts them into this beautiful jar. The jar that she had to use for this teacher was three times the size of a regular jar because she got many responses. You see that on the blog post. You see the giant jar; you see the regular size jar how much this woman was appreciated and loved. She’s a teacher. That’s something that Oprah values. We wanted her to be able to see that. It’s something as simple as that. That’s packaging. The third thing is perseverance. Lots of times people give up. With Oprah, you might send in an idea and it’s not accepted. It’s not responded to. You want to think of another idea or another angle or another way to approach it in and to keep consistently sending different ideas in that you know or that you think are appropriate for her audience. That’s what you want to think. You want to study the magazine diligently to understand the quality and the things that she’s already featured to understand if you do fit in at all in the first place. What I hear you say is don’t make that first contact of you sending something physical in? People have done it that way. It’s definitely worked. You risk ending up in the slush pile. It’s better to be invited in even if it’s food or fitness or whatever that is, even if it’s something physical, even if it’s a book. If you don’t choose that way, then make it interesting. One woman when she sent her book in, she tagged the passages that she thought were most appropriate for Oprah. She could open the book to those little stickies and see why the book would be an Oprah book and why it’d be of interest to the audience. The other reason why you want to do that is that sometimes it’s not necessarily the book is reviewed and she doesn’t review self-published books. We traditionally publish a book. If you have a self-published book, it can be part of the contents that are pulled out. They’ll maybe become a feature article or are used in some other way in the context of a story elsewhere. By directing it’s like, “Do we have to read this whole book? Here are the appropriate passages that would be of keen interest to you.” It’s something like that. How can I save that person’s time? How can I make it easy for them to say yes? 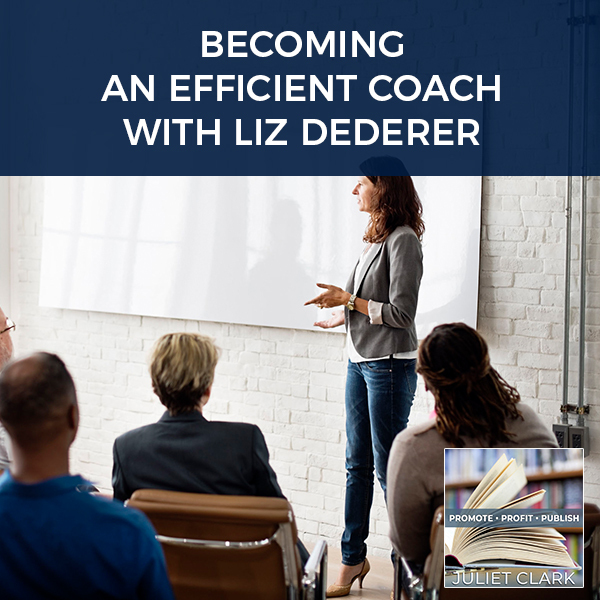 How can I do the most work possible so it’s easy to work with me?” People want to work with people who are easy to work with and do most of the work for them. My point I was trying to make there is remembering in all of this. This is when you submit to a traditional publisher. They have a lot to go through. Sending without context sometimes probably isn’t the best way to do it. I like that you prefaced it with getting yourself an invite. It’s magnetizing someone towards you versus pushing yourself past them. That’s much more inviting energy. What do you do when people don’t know what to do or they’re afraid? The big factor there is fear. There are many people out there that want to do it, but they are thinking, “It’s Oprah. I’m not good enough.” All those things that come up for you. For yourself, if you’re fearful, one of the easiest things to do is take a tiny movement step toward it. If you want to get into O Magazine and you’ve never been in any magazine before, maybe that’s not your first step. Your first step is to get into your local newspaper, even a step down the local pine cone. You take that tiny step and start to get that experience and practice. You and I are both in martial arts. I was a teaching tennis pro. I was always an athlete. Once I got on the floor of Aikido, people said, “I never thought you would stick with it. I certainly never thought you could get your black belt because you are so bad.” It was the most frustrating and awful process for me because it was different. It was awkward. I felt like the kid who was never chosen on the baseball team. I’d always been the athlete, so I’d be chosen first. Now, I was chosen last. Even in Aikido, you have to bow to your partner next to you. People would get up and walk away so they wouldn’t have to train with me. I kept going to all of the classes and practiced. Getting On Oprah Magazine: When you’re stuck, take whatever tiniest movement there is and go onto a different track. What I want to say to people is it is practice. All of this is a practice. Writing a pitch letter is practice. Doing the media training, getting used to speaking about, doing these podcasts. It’s a practice. Don’t call up the biggest podcaster first. Start with the tiniest one and practice your sound bites with the webcam. You can start to iron out what’s not working. What I recommend for people who are fearful is to start small and start to do it. If you start to move into action, then I think that the universe backs you. Gabrielle Bernstein has a great title of her book, The Universe Has Your Back. It does. One of my favorite sayings is “Trust in all of it; tie your camel.” There has to be some movement, whatever that is for you. Even the tiniest movement forward is fantastic. Take whatever tiniest movement there is. What I also recommend is when people are stuck, go onto a different track. There’s another saying that I love that’s called “Do the hard things when they’re easy.” I use that all the time if I’m writing a newsletter or working on a client pitch, for example. If it’s not flowing, I stop. I go do something else. Whether it’s going to sniff a flower in the garden, move on to another project, get up, move around, water the plants, take a breath, do a quick meditation, do something else to get you on another track. Come back to it and see, “There’s something flowing now,” or maybe I do a lot of thinking when I’m walking. I carry a notebook and my phone, so I can make recordings and write things down. Keep moving forward with whatever it is. If you want it, you can eventually have it. I do the same thing when I’m out running, I have my phone. It’s my clear air. I’ll take a break from a project. I’m going to say another Taekwondo analogy here. One of the things that you have to remember while you’re doing that practice and training is that sometimes you’re going to get knocked down. It’s going to hurt and you have to get back up and practice again. That was one of the big lessons I took. I came home so bruised sometimes from fighting. I get up and do it the next day. You also have to do that as well and not say, “That door closed,” because it’s not closed usually. It’s that iteration. It’s the same thing in martial arts, “I didn’t quite take that person off balance. They didn’t quite fall. I had to muscle my way through it,” which is what you don’t want to do. You want to use all of the energy, the angle and the technique to throw somebody and make them light. If they didn’t feel light, “What did I do? Did I not turn enough? Was it timing? Was it turning? What was it in that?” Start to think about what didn’t work and make that small iteration the next time. You keep doing that. With your pitch letter, it’s like, “Maybe the headline didn’t work. You need to tweak that. Maybe that wasn’t a thing. I need to tweak that. The packaging wasn’t the right color.” Those are the iterations that you’re going to make over and over again. You have a gift for us. It’s the Fifteen Best Places Where You Can Fit Into Oprah’s Magazine. You can go to my website, PRSecrets.com and go under Free Goodies. There are lots more there besides that one. If that’s the one you want, you can have all of them that are there. It’s all of the areas in the magazine that are potential for you to fit in and that’s free. It’s how to get featured in O like where you can be in there and that’s at PRSecrets.com. Go to the Free Goodies section. I got those free goodies. Susan shared her fabulous course with me. It was a great value. I learned a lot at it. Do you want to talk a little bit about it? It’s the Get Into O Magazine system for success. What we have is the ten steps to getting into Oprah’s Magazine and the whole system that’s behind it too. We’ve got bonus things that show you how to pitch. The 100-word email that can get the media to call. We’ve got the ten proven press releases. We have a whole bonus package in there that shows you those ancillary things that will help you get into O Magazine. Each one is designed to move you forward to being able to pitch properly, package and persevere to get into the magazine. All of that supports you. The other thing we do because we want you to take action is we edit your pitch letter. You write your pitch letter, you send it to us, which we get. We send it back to you ready to send to the O editors. We’ve done most of the action for you. You have to do that first draft, your best effort at a first draft. You can send it in. We give you a list of all of the editors for the hard copy, the online copy and OprahMag.com. You have three distinct opportunities to get into to O Magazine. It’s a wonderful way to begin and to start to move forward if that’s your dream. If it is your dream, I encourage you to even take that tiniest step toward it. Get the free PDF or if you’re already inspired, I invite you also to get the system. If you’re ready for it, I’ve got you. I highly recommend the system because it is that editing that is such a value when you see the cost of the program. If you went and had a professional do that without this program, it would cost you much more than the whole entire program does. It would be at least $500. There’s a lot of valuable stuff in there. Thank you so much for being on. I appreciate you talking about this. I know a lot of readers, it’s things like this that they don’t know how to do that inspires them. Thank you so much. I look forward to hearing back from all of you when you process about getting into O Magazine and then your actual being seen on the pages of the magazine. I’d love to hear about it. Susan Harrow is a world-renowned media coach and martial artist. For the past 30 years, she’s run Harrow Communications, a media consultancy, where she’s media trained thousands of CEOs to celebrity chefs, start-ups, entrepreneurs + authors. 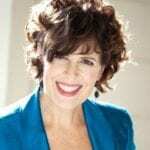 She’s helped clients shine on Oprah, CBS’ 60 Minutes, The Today Show, Good Morning America, and in the New York Times, Inc., O, Parade, People, Vogue etc. What you might not know is that she’s a black belt in Aikido, and was almost sold into slavery by a Bedouin Sheik for 10 camels and a mule. She’s here today to talk about how you can get into Oprah’s Magazine.